We only supply pasture-fed and finished beef raised on naturally healthy pastures containing a highly diverse range of perennial grasses, forbs and herbs (including a high proportion of native grasses). The animals live in natural social settings and are handled calmly and kindly so they don't experience harmful stress. They always have free access to a diverse range of grasses and forages so they can select the ideal combinations and sequences of grasses and herbs to meet their individual dietary needs. Rather than supporting high-input farming (fuel, fertilizers and chemicals), our farmers work with nature to build a healthy landscape, which in turn means healthier animals and healthy food. That means that the beef we supply is higher in Omega 3 fatty acids, Vitamin E and important micro-nutrients - so it is better for you! We use small local abattoirs and personally inspect their animal handing and processing operations so we can assure ourselves that we are achieving exemplary animal welfare standards. Perfect cuts for a slow cooked casserole or a spicy curry - set up the slow cooker in the morning and come home to the tantalising tastes and no more cooking to be done. 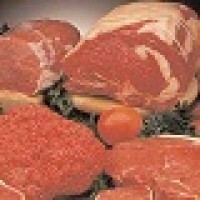 Contents include: 2 x Osso Bucco, 2 x ~450g Round steak, 2 x ~400g Blade steak, ~500g chuck steak, and 2 x 500g mince. 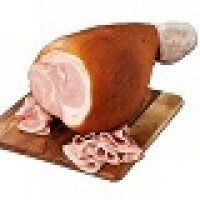 All cuts are packaged and labelled by cut, weight and 'best before' date. Fire up the BBQ, get out the wok, or get the oven hot. This pack contains a range of steaks and a topside roast - perfect it you like that juicy steak, a hamburger, a spicy stir-fry, or a Sunday roast. Pack Contents: 2 x Scotch fillet steaks, 4 x Sirloin/Porterhouse steaks, ~450g Rump steak, a Topside roast, ~500g of BBQ steak and 2 x 500g mince. 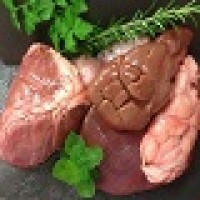 OR : 2 x Scotch fillet steaks, 2 x T-bone steaks, ~450g Rump steak, a Topside roast, ~500g of BBQ steak and 2 x 500g mince. Ideal for a tasty stir-fry or even be naughty with a rich beef stroganoff. 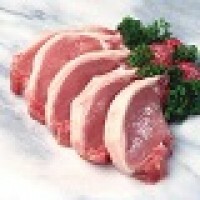 A neat piece of eye fillet, just ready for the pan, BBQ or even a quick roast for 1. Short cut beef ribs - ideal for slow cooking, or marinade and then onto the BBQ. Pack of 4 Schnitzel / BBQ steaks. 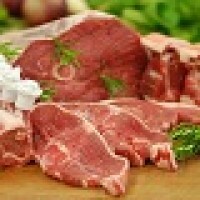 Chuck steaks - perfect for casseroles, curries and stews. 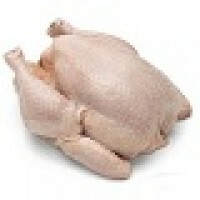 1 x pack of diced beef (chuck) - perfect for a curry or casserole. Gravy beef - straight into the slow cooker with this good gear! Our mince is ultra-lean, premium mince. Packaged in 500g portions. The Good Sausage - thick sausages made from lean mince, are gluten and preservative free. 6 sausages to a pack.